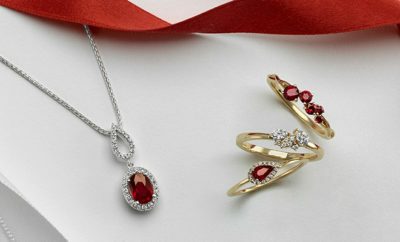 Last-Minute Valentine’s Day Gifts - Shane Co.
Are you still looking for a Valentine’s Day gift for your special someone? Here are a few of our favorite picks from the Cosmic Love collection. Take a look! 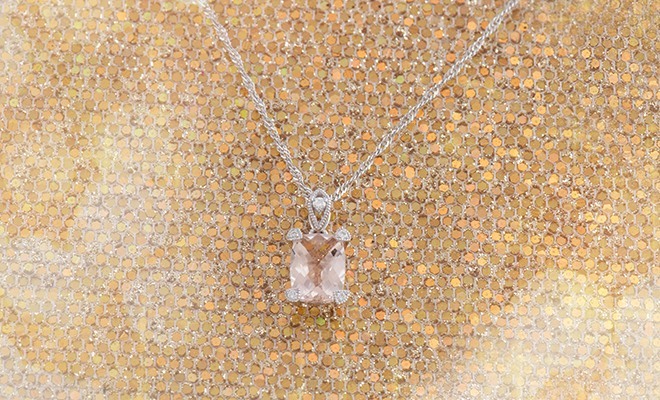 We’re absolutely loving this stunning morganite pendant in sterling silver! It would make the perfect gift for the woman with classic style. 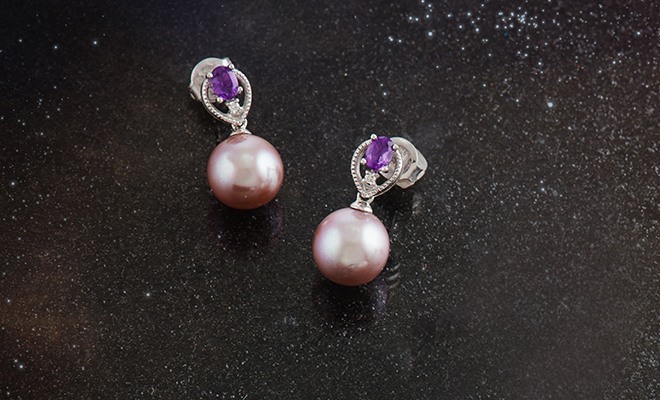 If the woman you’re shopping for loves pearls, she’ll adore these cultured lavender freshwater pearl earrings. Their stunning color is sure to make her fall head over heels. 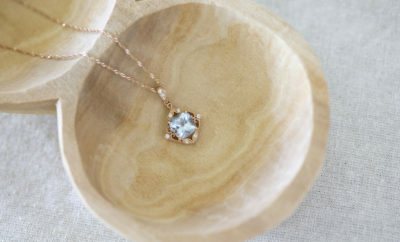 A beautiful marquise blue sapphire adds a pretty pop of color to this vintage-inspired pendant. 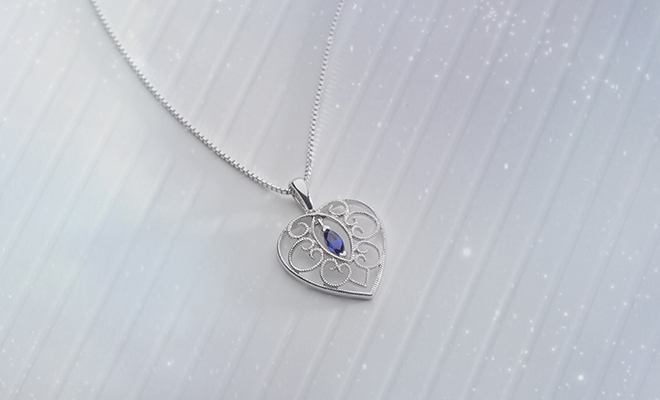 It’s a simple and stunning gift for the hopeless romantic, and it’s also Tom Shane’s personal favorite from our Cosmic Love collection. 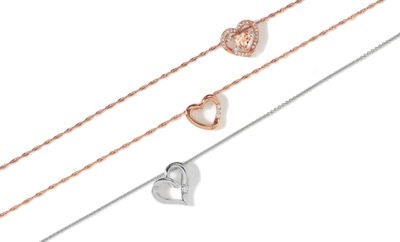 We adore these double-heart dangle pendants featuring natural gemstones. 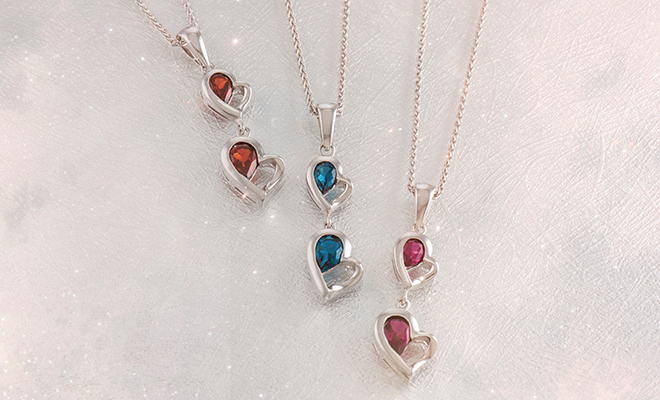 Pick her favorite color and she’ll be thrilled to open this heartfelt gift. 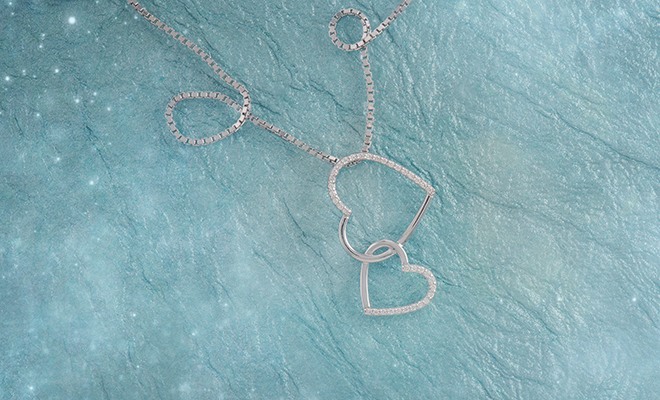 Show her how much she means to you with this beautiful interlocking heart pendant! Featuring 37 sparkling diamonds, this piece is a perfect way to celebrate your cosmic love. To shop the entire Cosmic Love collection, visit ShaneCo.com.